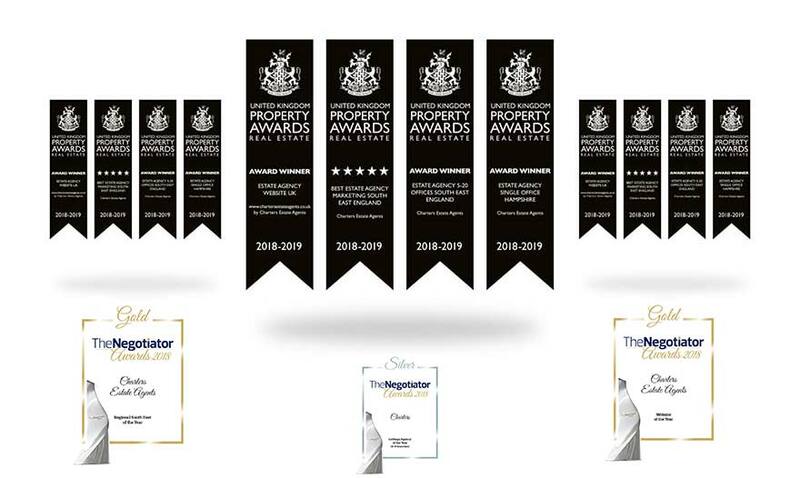 Charters commitment, hard work and drive has seen them further achieve recognition from independent industry bodies, nine awards in 2018/19, underlining their continued success as they enhance their status as one of the most reputable estate agencies in the south of England. 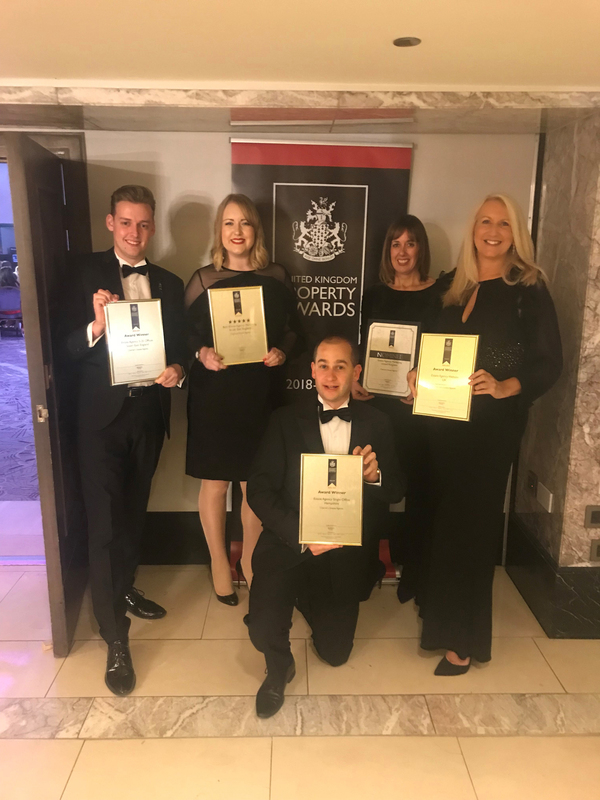 In the middle of 2018, Chandlers Ford and Winchester won their respective regional awards via the British Property Awards. 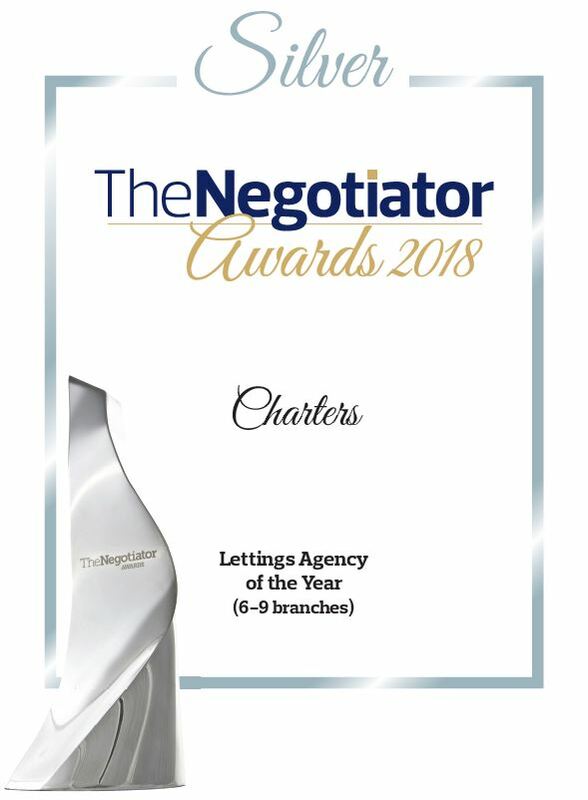 At the end of October, Charters went on to win four UK Property Awards hosted at the Royal Lancaster Hotel in London; Best Estate Agency 5-20 Offices South East England, Best Estate Agency Single Office Hampshire, Best Estate Agency Marketing South East England and Best UK Estate Agency Website. 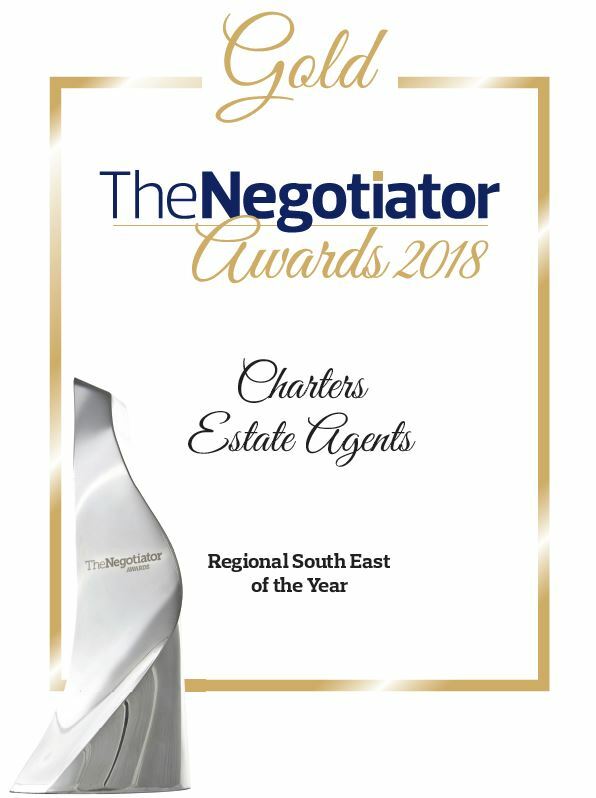 On Friday 30th November, at The Negotiator Awards, Charters won two Gold awards for Regional South East Agency of the Year and Website of the Year, whilst collecting a Silver award for Lettings Agency of the Year (6-9 branches).